Jessying - Malaysia Beauty Blog - Skin Care reviews, Make Up reviews and latest beauty news in town! : Happy Chinese New Year & GOAT XI FATT CHAI! Happy Chinese New Year & GOAT XI FATT CHAI! HAPPY CHINESE NEW YEAR & GOAT XI FATT CHAI to all of you! Hope you all will have a prosperous and "GOAT" <good> year ahead! 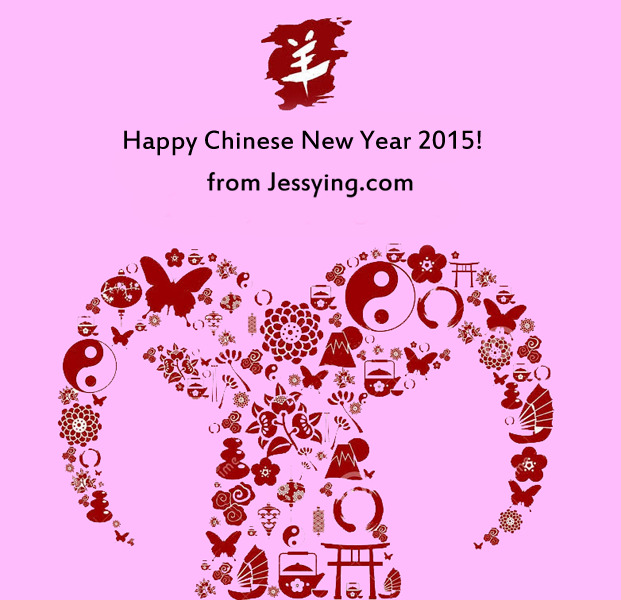 There will be no updates on my blog as I will be away celebrating CNY in Johor! Do stay connected with me via my other social media platform as I will be updating live about my what I eat and do this festive season!